It’s hard as an online instructinog find the right online tutoring platform for you and your business. One of the reason it’s so troublesome is because of just how many options there are out there! Well, don’t worry. Today, we’ve picked out just the best platforms for you to choose from. Enjoy. OPENLEARNING is a very intuitive tutoring platform. 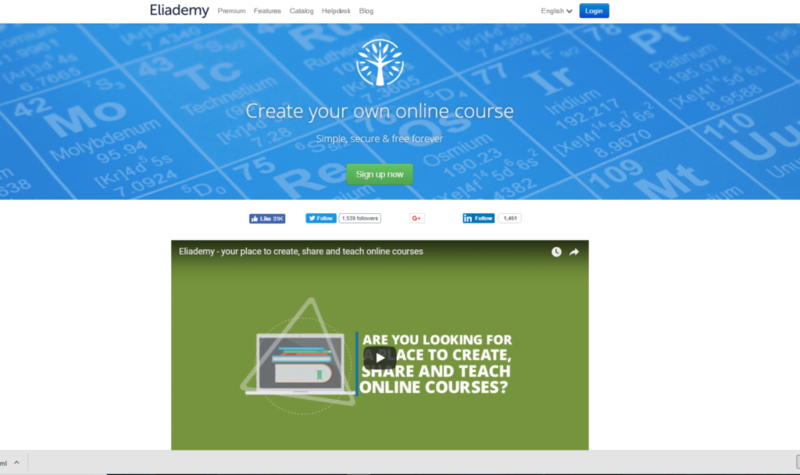 The platform allows you, the online tutor, to make your own course content that you can then teach to all your students. The platform highly encourages social and cultural engagement amongst learners for a breathtaking social experience. With reputable partners such as UniMAP MOOC and InterGlobal, the platform ensures that it offers the widest range of courses from all over the world. With thousands of online courses to choose from, this is definitely an amazing platform to work with. TutorRoom has multiple education platforms for small, medium or large schools. All platforms share the same virtual classroom that creates just the perfect learning environment. The tutor can also use virtual whiteboard tools as well as use the messaging services. It also comes with PDF uploads feature for teaching convenience. All platforms can also easily schedule classes (even submitting tutor schedules) and handle online payment using a simple credit system purcahsed through paypal. Teachable is the online tutoring platform that was formerly known as Fedora. It gives the tutor freedom of creating and selling online courses. Teachable can also be termed as a virtual classroom. The tutor can use different media to create course materials. Once you create the content, you can customize it as well as the brand it to your own style before launching it. Setting up a classroom has been made easy as with just several clicks, you get a functional school with easy payment methods. Follow this link to access teachable. Eliademy offers an exceptional tutoring experience. Create and edit your own online courses. You can also share informational documents and attach any media content that is relevant to online learners. Eliademy has a magnificent editor that prepares your course and makes it much resourceful by just a few countable clicks. This online tutoring platform can be accessed from any online device whether a mobile phone, a tablet or a PC. This simply means that you can easily manage your classes from any browser. 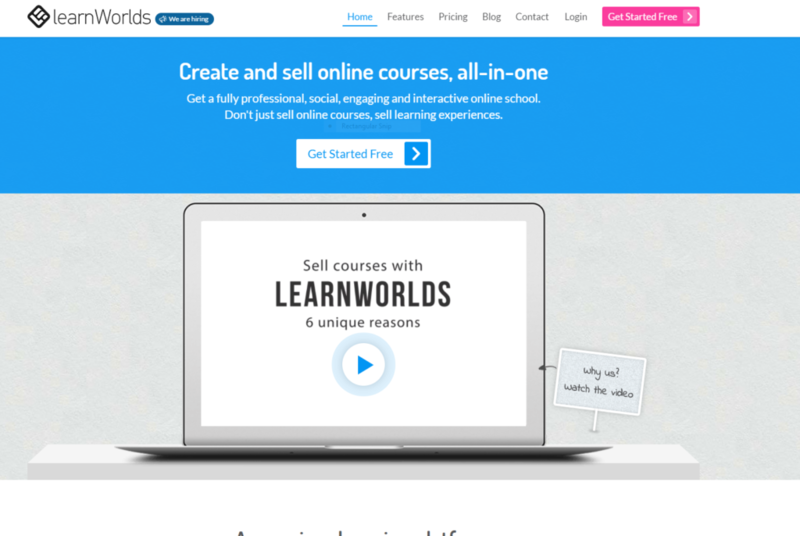 Learnworlds offers a video tool that is very interactive together with an e-book creator which altogether brings plenty of networking opportunities to your learners. The online tutoring system also applies game playing elements i.e. gamification to help motivate the online learners. This is a platform to consider as it takes content authoring and marketing options very seriously. Social learning has been well taken care of by the plenty of interactive tools. Once you complete setting up your course, you can personalize that domain. The access link is attached below. With an Indian origin, vedantu is one of the best, as well as one of the most interactive online tutoring sites. This platform mainly takes care of social studies, biology, German, mathematics and many more. Teaching is very adaptive as its based on delivering learning depending on the learner’s intellectual capacity. The platform is highly interactive as it makes great use of videos and whiteboards. It’s also a very convenient platform as you can organize your courses in the comfort of your home. Lastly, we have bibo. 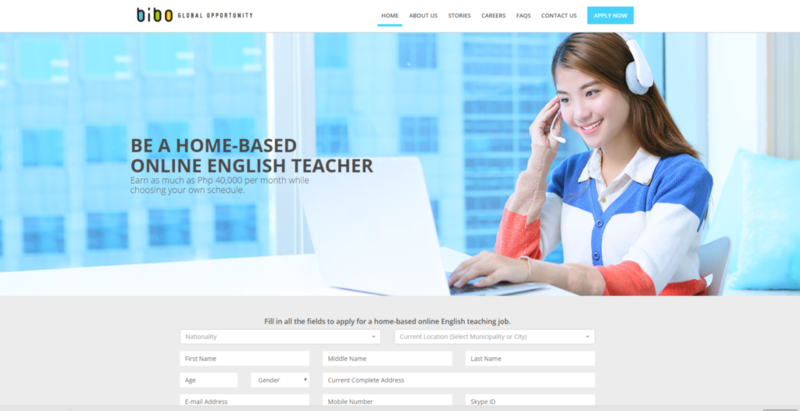 This platform only concentrates on teaching English. Its based in the Philippines and was established in Japan. It enables the tutor to offer English lessons conveniently at home and of course earning an extra income. The platform also gives the tutor the freedom to plan his or her own schedule using the available time of both the tutor and the learners. Registration is very easy as with just a few procedures, you’re able to get a running virtual class. Online tutoring platforms offer great opportunities for learning, interaction and also money making. With the above reviews, choose the platform that pleases you and you’ll be amazed by the benefits it brings along. 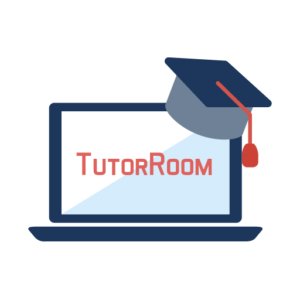 To start with TutorRoom, you immediately try our virtual classroom demo or create a free account. 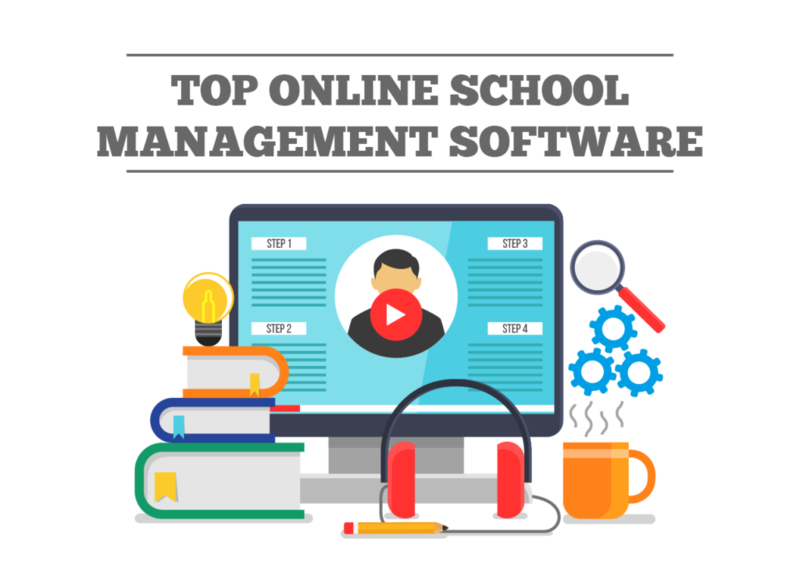 Thanks for this list you may love to add in this list Fekara, a free school software for small schools. Hope readers on your blog found it helpful. Information given by your blog is really very nice which enhance knowledge. Thanks for this write-up.